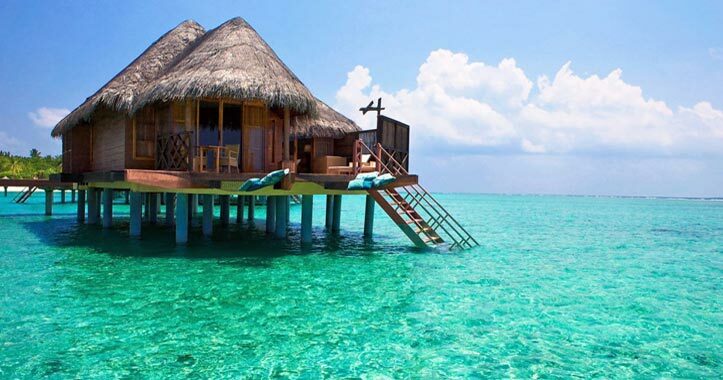 After relaxing on beaches and staying in Bali villas, there is a high chance you’re going to get the travel bug. 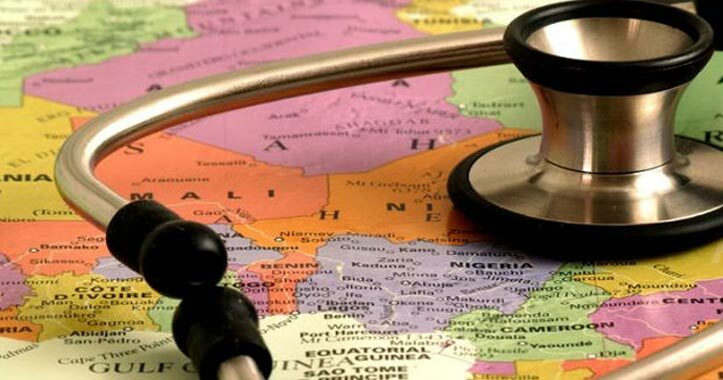 However, before you begin on your world travels – when you’re checking out as many countries as possible – you need to ensure you have a clean bill of health. You also need to make sure you’re going to be as safe as possible in every country you visit. Don’t go jet-setting without doing the following. At least two months before you are set to travel, make an appointment with your GP to ensure you are up to date with all your vaccinations. Because some injections take a while to become active, or you need more than one treatment, the more in advance you can visit your GP, the better. You may be on island time after relaxing at Bali villas, but your health is imperative. You may need to check you have had immunisations for measles, polio, tetanus, rubella, and even diphtheria. Unlike domestic travel, travelling overseas with prescription medication is not as straightforward as you may think and it may take several weeks to organise. When you travel with prescription medication, make sure you have a letter from your doctor which includes the dosage, the type, your name, and how much you must carry for the time you are away. If you are carrying a drug which includes ingredients considered “drugs of addiction” in other countries, you may also run into trouble. Check to see whether the country you are visiting allows you to carry that particular drug or whether you need a customs clearance. Whether the thought of relaxing in Bali villas has you excited and unable to sleep, or your plane seat neighbour is snoring beside you, sometimes that shut-eye you so desperately require can evade you. However, not all is lost. There are ways you can get a few hours of sleep on a plane before arriving at your holiday destination. We have included a few standout options below that are well worth trying. 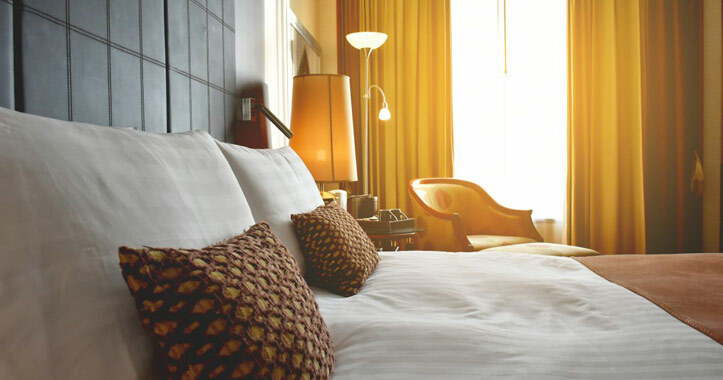 After all, wouldn’t you rather turn up to your hotel bright-eyed and bushy-tailed instead of wanting to sleep the day away? While your tight jeans and restrictive shirt may look stylish and sleek as you make your way through the airport, you may regret the decision as soon as you get on the plane. Having to sit for hours on end in clothing that isn’t comfortable can make any chance of sleep impossible. Instead of wearing clothes for fashion’s sake, wear them for comfort. Loose-fitting pants, sweatshirts, and even soft shoes or slippers can make all the difference. You may be able to nod off to sleep far quicker when you feel comfortable and relaxed. Thinking about how much you need to go to sleep when on the plane can mean you have a harder time doing so. The more you stress about the importance of restful slumber, the less likely you are to achieve it. Therefore, if you’re struggling to fall asleep, make it more of an “if it happens, it happens” situation. Enjoy your surroundings but if your eyes get heavy, go with it. 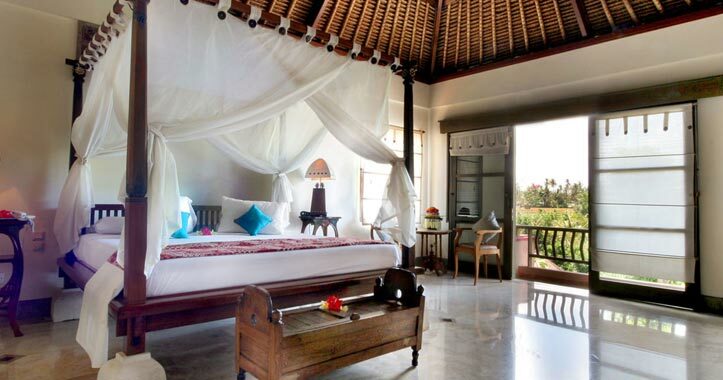 If not, there is always time for a nap when you arrive at your luxurious Bali villas. If you get time to slip out from your luxury villa, here’s a list of our four all-time favourite gourmet experiences around the sun drenched beaches of Bali. Kuta’s main tourist drag may not be considered by many as the place to find fine dining, however for those who have discovered Christian Vannequé’s Parisian brasserie and wine bar ‘Sip’ would beg to differ. Straight up, the wine list is to die for, boasting a collection of New World and quality Bordelais wines. In the kitchen things heat up as steak frites sauté and hearty Toulouse cassoulet simmer. The restaurant strives to deliver high quality for great value, offering a three-course menu for $25. Location: 16a Jalan Raya Seminyak, Kuta (opposite Bintang supermarket). Ph. +62 361 730 810. Looking for that wow factor, then you need to head to Sardine, a new and sophisticated addition to Bali’s fine-dining scene. The décor is stunning and does a fine job in creating an authentic ambience. The bamboo structure overlooks earthy rice paddies and a lush organic vegetable garden. The menu is made up of predominately fish, local seafood and organic greens that are sourced from its own organic garden. You can take a seat in one of the comfortable lounges and watch on as the farmers handpick the fresh produce that will be served up on your plate. Seminyak Beach is one the hottest places to visit in Bali and rightfully so! You’ll find all kinds of luxurious resorts and villas in this area along with tons of fine dining experiences, boutiques, spas, and a fabulous nightlife. When we say fine dining, what we really mean is extra fine dining. Here you can find some world class cuisine prepared by renowned international chefs. Seminyak’s Petitenget Beach has a much more secluded ambience than many of the other beaches. However, don’t be fooled by that ambience because when the sun goes down it has a lively nightlife that you are going to offer you plenty of fun! There are also a number of art galleries among the beachfront & these are a must to explore offering traditional and modern Balinese art. Don’t be surprised if you find a piece you just can t live without and must take home with you. It s an adventure in itself, seeing what the local artists have to offer. 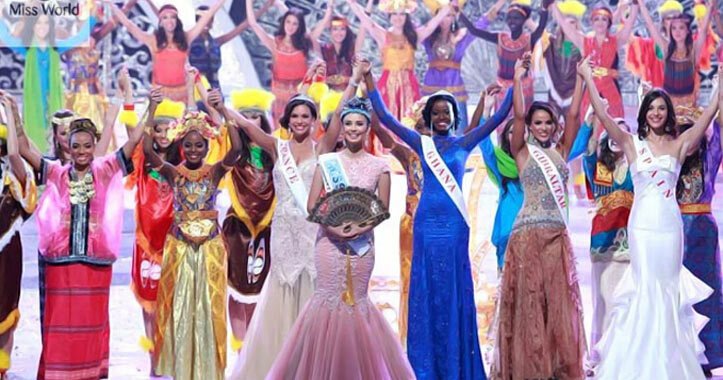 Just recently, the Miss World 2013 pageant was held in Bali. It seems it depends on who you speak to as to the success of this event. According to the Ottawa Citizen, the event was nothing but a mess of drama. Then again other news agencies like BBC News are quick to report just how spectacular this event was with little or no mention of drama. Excluding any opinions on pageants, one would have to agree that it was likely a spectacular event and quite something to see. Considering just where it was held one can imagine the backdrop for this event. All contestants were wearing traditional garb form the different ethnic groups of Indonesia. 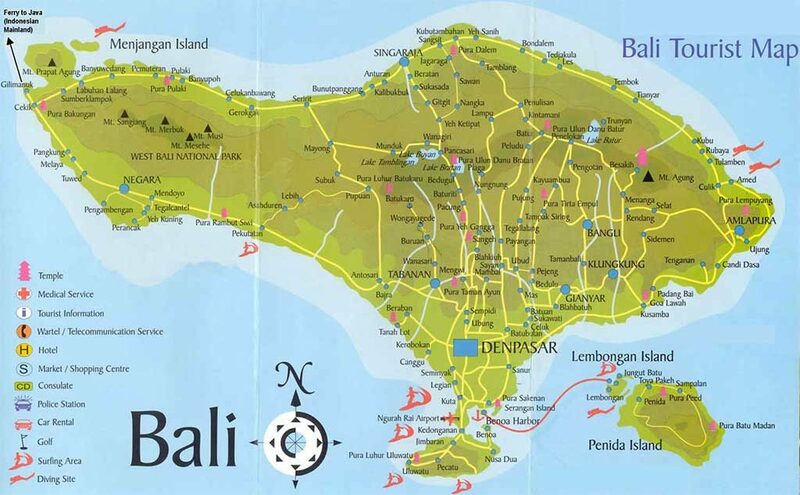 When travelling to Bali, it is wise to be aware of any current situations, warnings, events, weather incidents and other Bali tourist information that may have an impact on your travels. 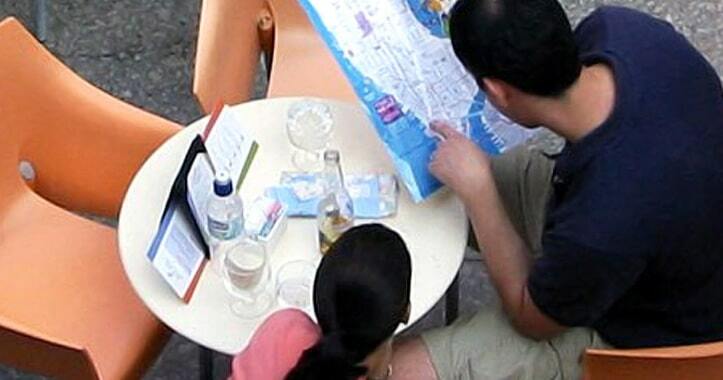 Although Bali is generally a very peaceful, safe and often a family friendly destination in most areas, there may be occurrences whereby your travel plans need to change, or where you simply need to be aware of current circumstances. You can keep on top of the latest developments by checking your local government travel website in most cases. In addition to unexpected events and happening, there are just some basic common sense things to keep in mind when you travel to Bali, as well as to anywhere else in the world. Some of these Bali tourist information details will be briefly outlined in this article, and are aspects to keep in mind both before and during your travels, in order to ensure that you have an enjoyable and a safe adventure in Bali that will stay in your memories forever. Most people spend a lot of time swimming in Bali, so keeping in mind that red flags mean danger is important. It generally means there is a rip current nearby and people should stay out of the water. When visiting the island, apart from the wonderful villas you can stay in, seeing the spectacular Bali beaches is at the top of the list of virtually all visitors. But which beach do you choose to stay at or spend your time at? There are so many choices all around Bali’s magnificent coastlines. It is generally a matter of whether you like a quieter experience away from the crowds, if you prefer to be immersed in the party and nightlife scenes, or whether watersports and surfing are high on your list of priorities. Once you’ve narrowed down your preferences it becomes a little easier to pinpoint what could be a great beach location to base yourself at. 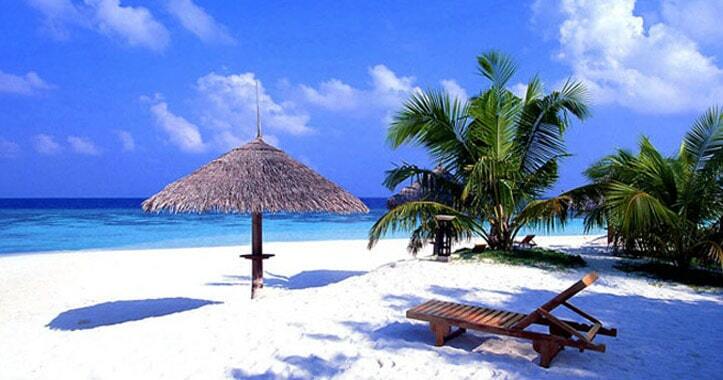 This article will highlight just a few of Bali’s wonderful beaches. 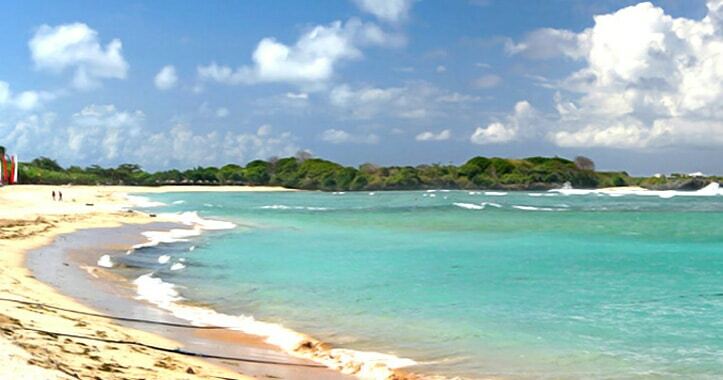 For a quieter experience consider Balangan Beach. Here you will still find small locally fun cafes and traditional huts. Surfing and swimming is popular at Balangan and you’ll find lots of surfing schools that allow you to take some lessons. One of the most popular and upcoming tourist locations, Nusa Dua give you the best of beach access as well as tourist facilities. Still quiet enough for families to enjoy, Nusa Dua is highly attractive to those wanting a lovely Bali experience without diving deep into the crowds. The Bali government is making changes to the way hotels do business in Bali. Mangku Pastika, who is the Bali Governor, has said he is ready to create new regulations for the hotels relating to hotel rate standards, as a way to control the out of control growth of Bali’s tourism accommodations. “If they want to sell room with more expensive or cheaper price, they can, but they have to pay 10 percent from the standard rate,” he said. Pastika explains that the hotel rate standard policy will be an assertive action that has been constructed to respond to the Bali hotel construction boom and the incredible competition that had the potential to create a tourism image that Bali was a cheap place to visit. “We will compile the governor regulation after getting recommendations from Indonesia Hotel and Restaurant Association (PHRI) Bali, so that the regional government just needs to collect the 10 percent tax. The only problem is whether PHRI is brave enough, but I am,” Pastika said. Early on there was a great deal of speculation that Bali tourism would suffer as a result of a stagnate world economy. There was a great deal of concern over the global crisis and how these external factors would affect tourism but also there was concern over internal factors that might interfere with tourism such as the traffic jams that were occurring in South Bali. It seems this concern may have been all for naught, for there is no question that tourism in Bali in 2013 is thriving. In recent years Bali has found itself nicknamed ‘Island of Thousand Temples,’ not because of the temples on the island but because of the excessive number of hotels popping up all over. 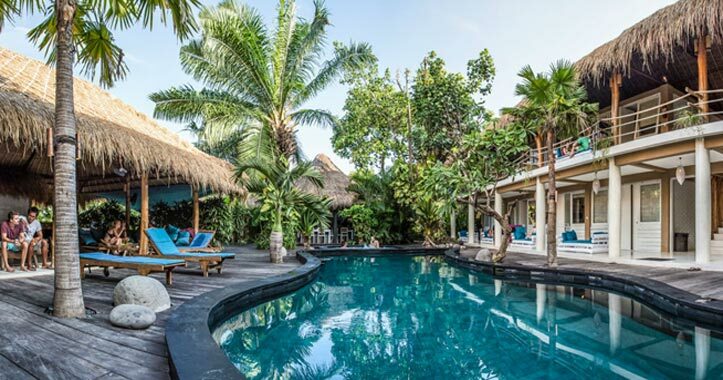 Not all these hotels are what one might expect, and certainly many would agree that Bali villas offer a much better alternative to hotel accommodations. When packing for your dream vacation to Bali, on top of your Bali tourist tips is a checklist of items to bring with you. Here are a few items that will make your vacation much more enjoyable: passport, sun block SPF 40, Deet bug repellant, anti-diarrhea medicine, antibiotics, acidophilus pills, vitamins, energy bars, anti-bacterial hand wipes, antibacterial hand sanitizer, foot powder, digital thermometer, tissue, bottled water, your doctor’s phone number along with his exchange’s number, an extra suitcase, two cameras, film or batteries depending on the type of camera, cash and traveler’s checks. The list may seem daunting, but there is a good reason to bring each and every item listed. I could list the pros of every item, but a majority of them are self-explanatory. 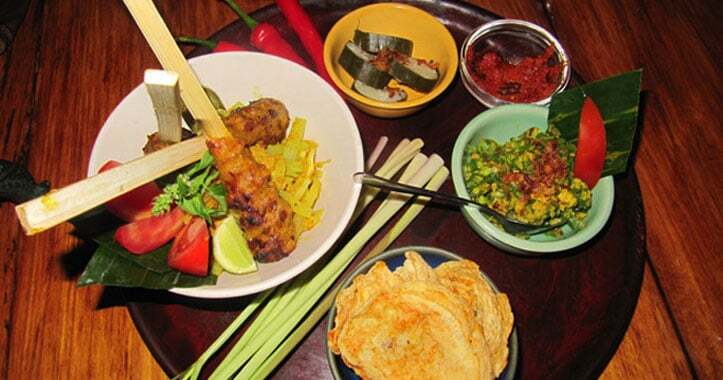 When arriving in Bali there is also a pecking order to things you must do upon arrival. First thing, check into your hotel or Bali villa. After checking in, deposit your passport, white immigration card, airline tickets, credit cards, cash and traveler’s checks into the hotel safe that is available in every hotel. It is a well known fact that Bali culture and Indonesia as a whole has a history that is both bloody and full of strife. Having being colonised by the Indians and the Dutch, Bali had to endure going through a period when the Japanese expelled the Dutch as well. 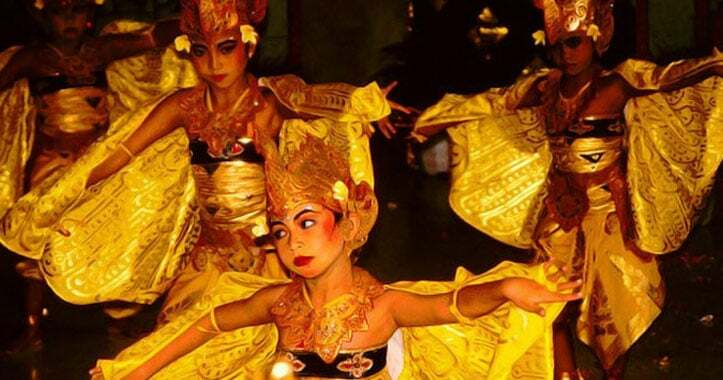 All in all, these events that took place over hundreds of years only served to enrich and support the Bali culture. Furthermore, it needs to be said that the multi-religious environment that is currently present in Bali has served to influence its traditions, heritage, art and also its cuisine. When travelling across Bali, it is apparent that the Indians, Japanese and Dutch have left their indelible mark upon the island. Antara News The Bali Hotels Association is planning to put together planed to develop Puri tour packages, which are palace tour packages. The reason for these tours is that in it is hoped that it will go a long ways to preserve the culture of Bali, which is known as the Island of the Gods, by many. According to Gosana, the tours will combine a number of cultural areas including the palaces, family activities, and the rural tourism development. It is hope that tourists will then enjoy local activities that are supported by local residents and focus on local cultures.